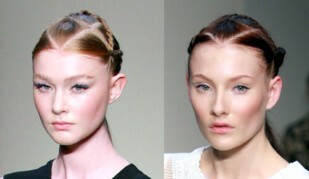 History has shown us that no matter what the current trend may be the hair braid is a classic and open for reinvention. And as the holiday and party season is approaching hair braiding is a great way to add accessory to the hair, whether it’s a french braid, milkmaid braid, fishtail braid, princess braid, hair pieces that are braids or plaiting braids they all are definitely something to consider offering something different to your clients instead of boring same old holiday upstyles. So if we can start to look at that client who already loves getting an upstyle (updo) and those who would look great in them we have plenty of time to plant the seed with them. 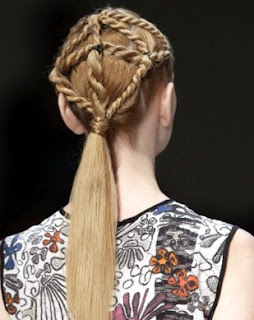 And have you booked solid for holiday hair and not only haircuts/blow-dries, we all need to be reminded from time to time to step out of the box having fun be creative so here is one of those opportunities to make an upstyle the talk of the town. So fashionable. 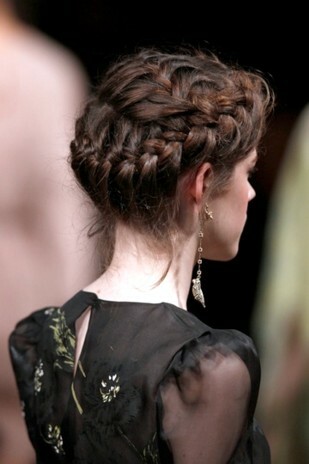 Braided women gives extra sexiness.